Welcome to MB Electrical, Bolton. MB Electrical is a family run, independent firm of electricians established since 2009. Bolton – Bury – Wigan – Leigh – Worsley – Radcliffe – Prestwich- Whitefield – Greater Manchester and all surrounding areas. Whether you need an electrician for a residential or commercial property, you can feel confident knowing you’re working with a credible company. At MB Electrical all our electricians are fully qualified. We have NICEIC approved contractor and domestic installer status so you know you are in safe hands. Whether it is rewiring you need, new light fittings or moving your power sockets, MB Electrical can do all this with ease and professionalism. Our fully qualified electricians are able to carry out electrical work in your home or on large commercial projects. From new light fittings and sockets to servicing and maintaining electrical systems for your business, MB Electrical can help. • We follow the latest BS7671 regulations. • We will certify all new electrical appliances. • All work meets Part P legal requirements. • A National Inspection Council for Electrical Installation Contracting (NICEIC) member. • A member of the Domestic Installer and Approved Contractor schemes. 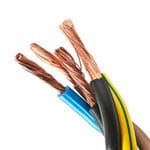 If you need your home or business premises re-wiring, we are on hand to undertake the work. Do you need a local qualified electrician FAST in Bolton or Greater Manchester? Call MB Electrical now! Reliable and cost-effective electrical fault finding and repair service for households and businesses. 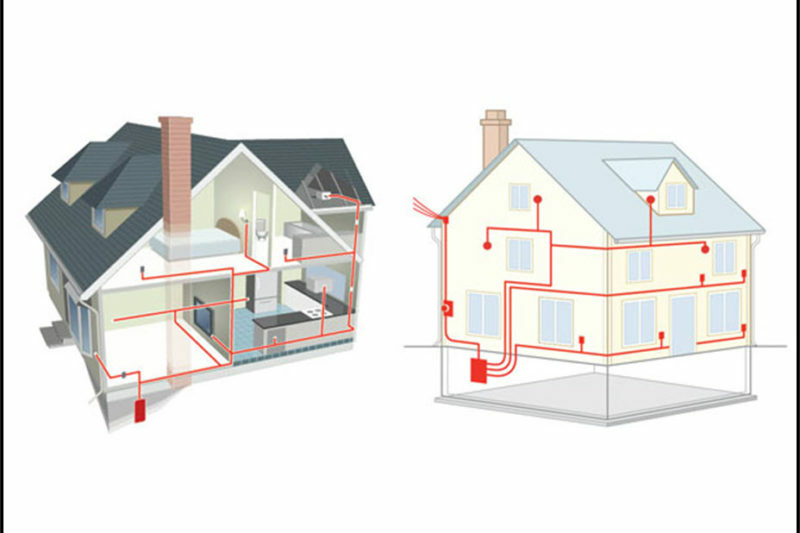 We offer a full electrical service to domestic customers – fast response & fair prices. From repairs to modern interior & exterior lighting fixtures & installation – we cover it all. Is it worth switching to LED lights and fittings? 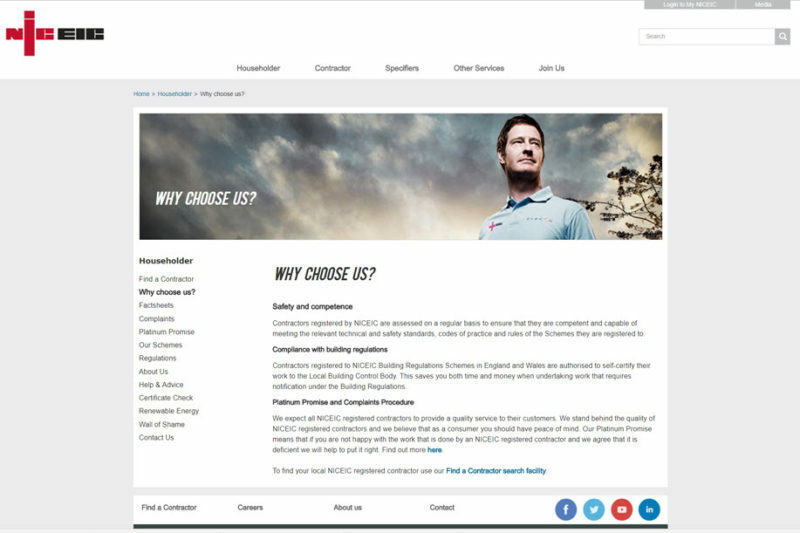 Why choose an NICEIC electrical contractor? Does my property need a Re-Wire, Rewiring? Light fixed, cable retracted into ceiling. Lighting, TV aerials, sockets and various electrical works in a large block of properties.